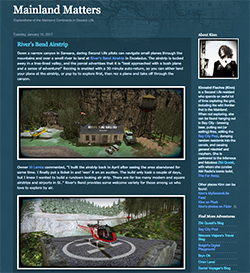 It's always encouraging to see the arts in Second Life (or any virtual world) gain positive recognition in real life. 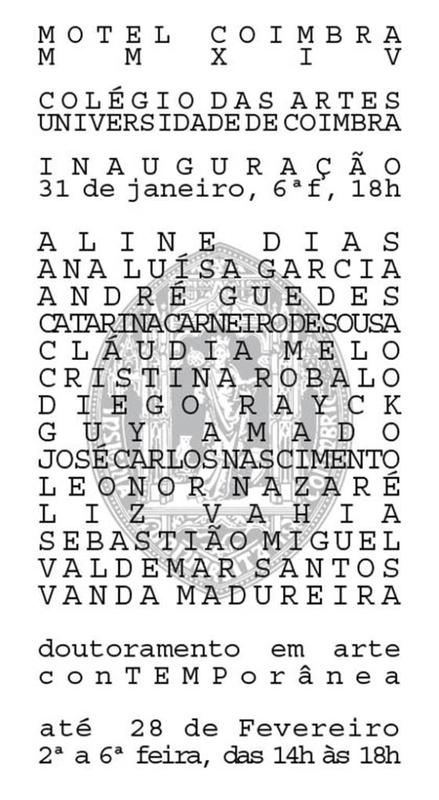 This Friday, January 31, at the University of Coimbra in Portugal, an exhibition entitled Motel Coimbra opens, featuring works by Ph.D. students in the Colégio das Artes. Among them is Catarina Carneiro de Sousa, known in Second Life as CapCat Ragu, one of the organizers of the Meta_Body project (about which I've written here and here). "The virtual experience of the body is not exactly an experience of the flesh. Although metaverse experiences have a perceptual and sensorial aspect, they continue to be experienced in our organic body, not in our avatar body. We could look at a very realistic virtual cake and salivate, but if our avatar eats it we won't feel its flavor. The virtual body is a metaphorical body and therefore a body of expression and language. We focused on this aspect, on project Meta_Body, thinking of the avatar as a body / language open to experimentation and possibility, providing eighteen avatars, which were not only offered, but also copiable and transferable, giving total freedom of use to producers," she says, referring to the original Meta_Body avatars. 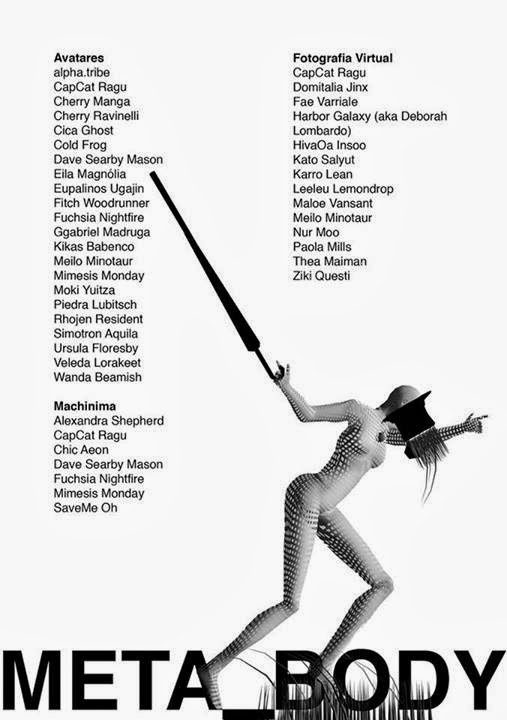 In addition to the avatar contributors listed on the poster above, Catarina's exhibition will include machinima and virtual photography by more than twenty other artists. (I'm delighted to be among them.) 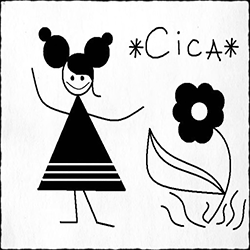 To view a couple of Catarina's videos on Meta_Body, visit here and here. 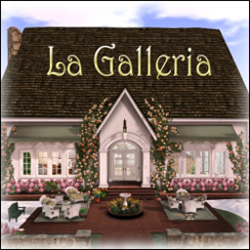 Congratulations to you and all of the SL artists in the show!